Jörg Eberspächer received his Dipl.-Ing. degree and his Dr.-Ing. degree at the University of Stuttgart. From 1977 to 1990 he worked for Siemens AG, Munich, where he was responsible for research and development in the fields of high speed and intelligent networks. 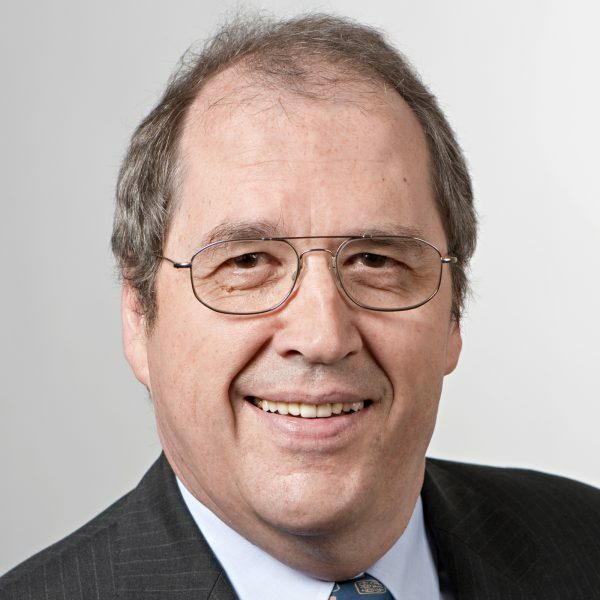 From 1990 until 2012 Jörg Eberspächer was a full professor of Communication Networks at the Department of Electrical Engineering and Information Technology at the Technische Universität München (TUM). His research interests are network architectures for high speed and mobile communication, multimedia services and applications, and interdisciplinary topics in telecommunications. He is member of VDE and IEEE, of the board of the Münchner Kreis and a visiting professor at Tongji University, Shanghai.